I like shopping at Canadian owned and operated, Mastermind Toys, as they have a wide range of educational toys that I can get for my children, which will help them develop many skills. Mastermind Toys has been selling products for more than 30 years in the greater Toronto area, and recently expanded to 32 stores across Canada and still growing. During the holiday season, Mastermind toys offer complimentary gift-wrapping for easy one-stop shopping. 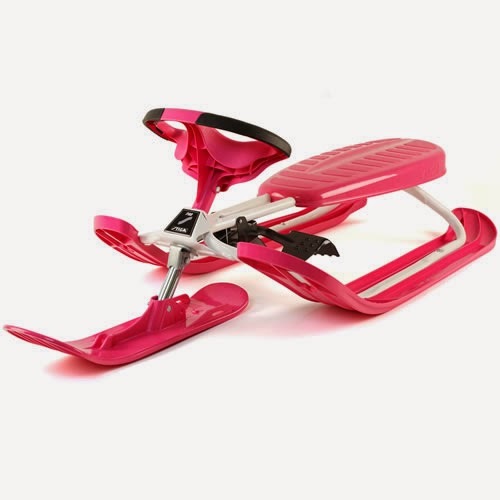 SNOW RACER PRO ($119.99), AGES 8+ Zip down the hill at high speeds on this incredible snow racer. Controlled by the fantastic Curve Ski System, the snow racer is designed for speed-and action-lovers. LEGO FRIENDS HEARTLAKE SHOPPING MALL ($129.99), AGES 7+ Visit the LEGO® Friends Heartlake City Mall. Build the elaborate mall with the detailed instructions and play to your heart's content with shops, spa, food court, lobby with revolving door, fashion catwalk and four mini-doll figures. 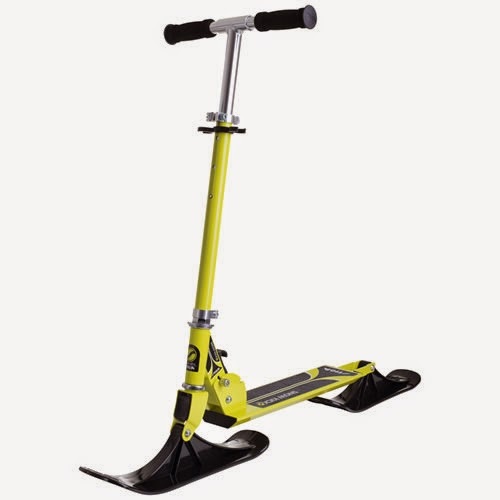 STIGA SNOW KICK ($59.99), AGES 8+ A scooter for snow! With skis where the wheels would be on a road scooter, getting through the snow has never been more fun! POWERUP 3.0 PAPER AIRPLANE CONVERSION KIT ($59.99), AGES 8+ *(MASTERMIND TOYS EXCLUSIVE) Origami meets technology! 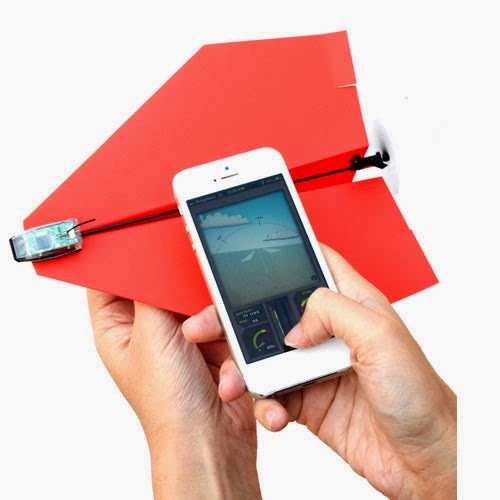 Turn your self-made paper airplane into a smartphone-controlled flying machine! Simply fold a piece of copier paper into a paper airplane and attach the Smart Module with the patented clips. 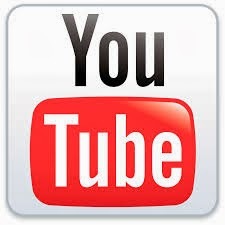 Start the app to connect to the Smart Module with your iPhone. Push throttle to full and launch the paper airplane high up into the sky. 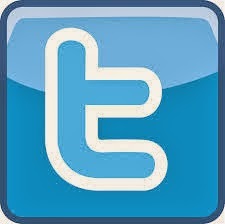 Tilt your smartphone to the left or to the right to steer your plane, increase or reduce throttle to go up or down. 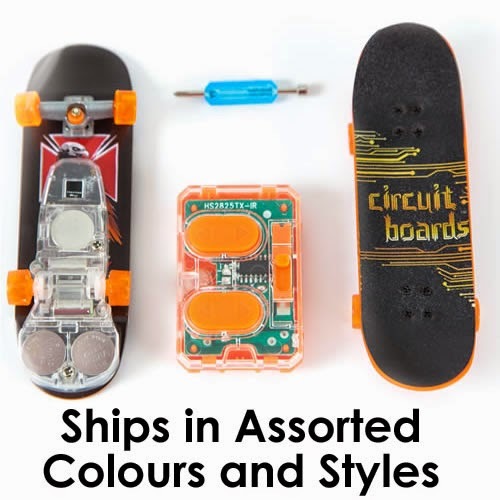 CIRCUIT BOARDS RC SKATEBOARDS ($19.99 - $49.99), AGES 8+ Skateboarding just got remote controlled! Starting with the circuit board base, choose from a variety of specially designed Tony Hawk Birdhouse decks. Then, use your remote control to take your board all over the ramps, rails and try out your coolest and most impressive tricks. 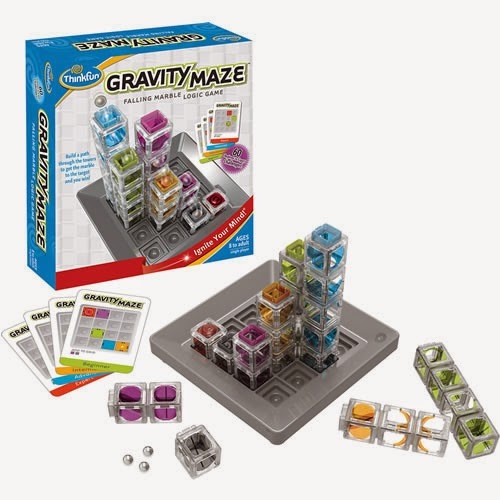 GRAVITY MAZE ($39.99), AGES 8+ This gravity powered logic maze is sure to put your visual perception and reasoning skills to the test. The colourful, translucent towers can be arranged in a variety of visually stimulating structures but, for each challenge, you'll have to think carefully to build a path that will successfully carry your marble to its target. 60 challenges, ranging in difficulty, will give you plenty of creative building time while you maneuver the maze in your mind. 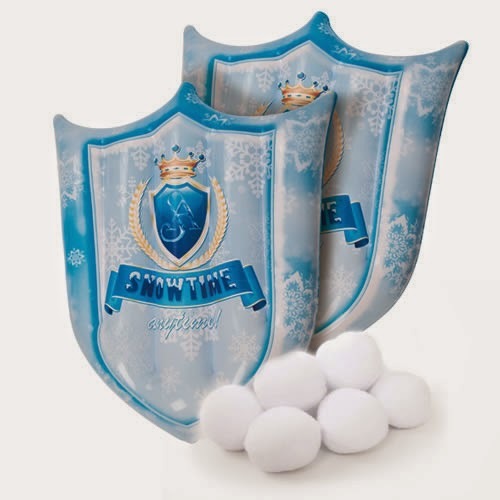 INDOOR SNOWBALL SHIELD SET ($24.99), AGES 6+ A fun way to enjoy the action of a snowball fight indoors, any time of the year! You and a friend can dual with the two inflatable snow shields and six indoor snowballs included. The shields are light making them perfect for protecting you from spontaneous indoor snowballs attacks. Check out their 40-page Holiday Gift Guide, that features over 400 of Mastermind's top toys this season, and leave a comment on this post saying, which are your favourite and win a $100 Mastermind gift card before December 14th. This one is my fave: LEGO® Star Wars Snowspeeder™. Oops - forgot to put I live in Alberta. I'm in BC. My daughter would love the Gravity Maze. It looks like fun! I live in Ontario. my granddaughters love that store! I live in Abbotsford BC. I love the gravity game. I live in Ottawa and would love the LEGO Advent calendars! I live in ON and my favourite item from their list is the Stiga NHL Rod Hockey Game. I'm in Ontario and like the snowball shield. I live in Ontario. and the STIGA SNOW KICK is awesome! We're in Southern Ontario, and I love the Lego Friends Mall! I'm from BC and the Gravity Maze looks pretty cool! I am from alberta and my kids want a stiga snow racer! I live in Toronto, and I would LOVE the Stiga Snow Kick. I saw it in the store today and thought this was the solution to getting my 5-year old daughter home and back to school at lunch time in the winter. We only have an hour and the walk without snow is already 10-15 minutes one way! I live in NW Ontario, and the Stiga Snow Kick would be fabulous! I live in Saskatchewan and I like the Powerup 3.0 Paper Airplane Conversion Kit. Ontario and the stiga snow kick! I live in Saskatchewan. I really like the JumpSmart Electronic Trampoline. I live in BC. I really like the GRAVITY MAZE . I live in BC. I really like the GRAVITY MAZE, it looks like so much fun! I'm in New Brunswick and I think the gravity maze is super cool. I am in Ontario and I like the Gravity Maze. My son would love it. I live in BC and I have many, many favourites from their list - the Lego Friends advent calendar, the Tegu magnetic building blocks, the Plan Toys Terrace Doll House... Just to name a few! Mastermind Toys is awesome!! I'm from Ontario. My favorite item is the LEGO FRIENDS HEARTLAKE SHOPPING MALL . I'm from BC and the POWERUP 3.0 PAPER AIRPLANE CONVERSION KIT looks interesting. I love the Gavity Maze and I am from Ontario! I'm from Toronto and really love the LeapFrog LeapBand from their Gift Guide 2014! i'm from Ontario.. i love the tegu blocks! I live in Pembroke, Ontario and would love to have the LEGO FRIENDS HEARTLAKE SHOPPING MALL, My grandson would love this. I love the Zoku 3 pop quick pop maker! I'm from Ontario and I like the Stiga NHL Rod Hockey Game. I'm in Calgary and I love the STIGA SNOW KICK ! 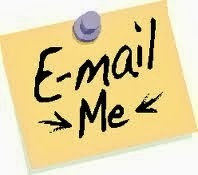 We are moving from ON to NB just before Christmas. I think that the Art Easel with Chalkboard and Magnetic Whiteboard would be a big hit with my girls! I live in Ontario and love the Playmobil Shopping Mall. I live in Brampton, ON and my grandson would LOVE the LEGO® Star Wars Snowspeeder. The only thing he asked Santa for was anything from Lego Star Wars! I'm in Toronto and the Stiga Snow Kick looks great. Ontario and I like the Poppin' Penguin Island Bath Toy and the Crocodile Creek Vehicles 36 Piece Shaped Box Floor Puzzle. I am from NL. I love the Stiga Snow Kick and I bet my boys would love it too. I am in Ontario. I like the rocking horse and I imagine my son would love it! My grandchildren twins would love the Gravity Maze...just the right age too! I like the Sand Alive line. I live in Ontario. I live in St. Albert, Alberta and I like Lego friends for my granddaughter Felicity! I am in Ontario and my favorite is the GRAVITY MAZE ($39.99), AGES 8+ for my boys! I live in Ontario. My fave item is the Gravity Maze. I live in Toronto, ON, I love the lego! There a Mastermind Toys store by my place and I shop there all the time. I live in Ontario. I absolutely love the Snap Circuit set - so clever! I live in NB and I know my girls would love the Lego Friends toy! Ontario and the Power Up 3.0 paper airplain conversion kit That looks like hours of fun!!!! My son already has the Snow Racer on his Christmas list. I'm in Ontario! The Plan Toys Terrance Dollhouse is beautiful!! I'm in Ontario. I think my nieces would love the Jellycat Woodland bunny. So sweet and cuddly. In Ontario and for us it would be Lego Friends and Rainbow Loom. I live in Alberta. My grandchildren are big Lego fans (their father is also a big Lego fan which explains that) so Lego is what I'd be interested in the most. I like in Ottawa, Ontario. My kids would love any of their LEGO and are getting the marble run set for their birthday. We too love Mastermind Toys! I live in Alberta. We love all the toys mostly the doll house stuff. 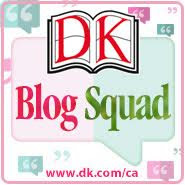 Bailey Dexter I live in Ontario, my favourite thing on the list is the LEGO FRIENDS HEARTLAKE SHOPPING MALL. My granddaughter and I would have a lot of fun playing with these! I'm in Ontario and the Leapfrog Leapband is our favourite! I'm from Ontario and I would love to get the Little Rocking Horse for my granddaughter!! I like the Stiga Snow Kick. It looks like a lot of fun. I live in Alberta. My favourite item from their holiday list is the Brio Labyrinth Marble Maze Game. i love the Zoku frozen treat makers!